Electronics and water tend not to mix well. But accidents happen and we’re here to help. Bring your water-logged device to us before giving up on it and we’ll see if we can save it. With our free diagnostic, water damage is no longer a death sentence for your Galaxy Gear. 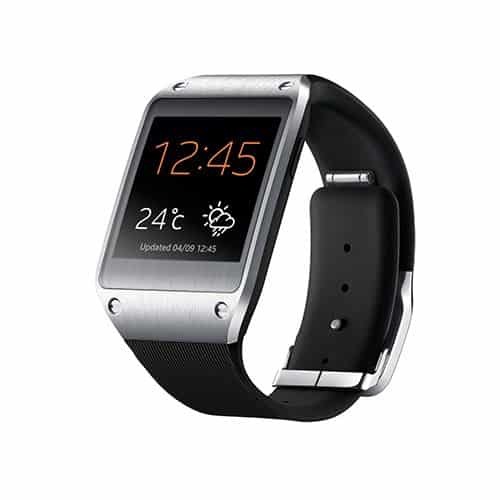 Sell your Galaxy Gear Water Damage Repair Diagnostic for CASH! We will pay you top dollar for your broken or damaged Galaxy Gear Water Damage Repair Diagnostic. Utilize our mail in repair service. Just print the mail-in form, fill it out with payment and send the device. Once we receive your phone and the payment is processed, we will fix your Galaxy Gear Water Damage Repair Diagnostic and have it headed back to you within 3 business days.